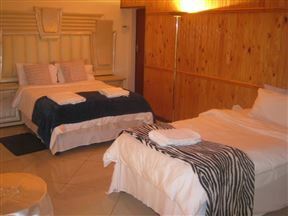 City Lodge OR Tambo, Kempton Park Best Price Promise! 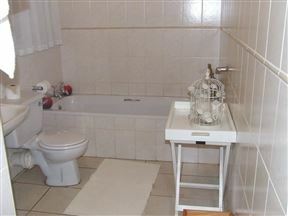 Doves Nest Guest House @ OR Tambo International Airport , Kempton Park Best Price Promise! 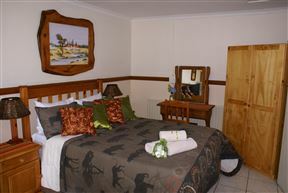 Airport Inn B&B and Emerald Guest House , Kempton Park Best Price Promise! 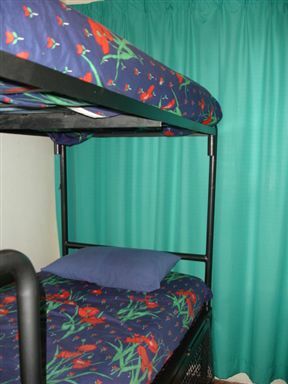 Emerald Backpackers, Kempton Park Best Price Promise! 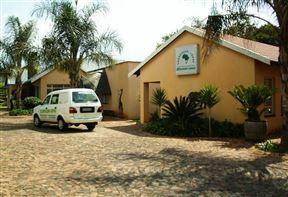 Ekurhuleni Lodge, Kempton Park Best Price Promise! 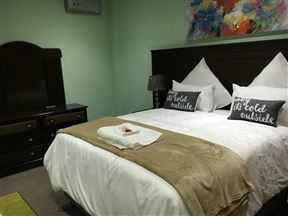 Cockpit Guest House is situated in Rhodesfield, a suburb in the city of Kempton Park, just minutes from O.R. 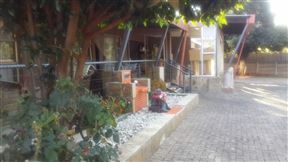 Tambo International Airport. 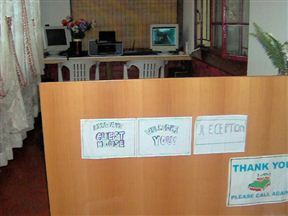 Airways Guesthouse, Kempton Park Best Price Promise!